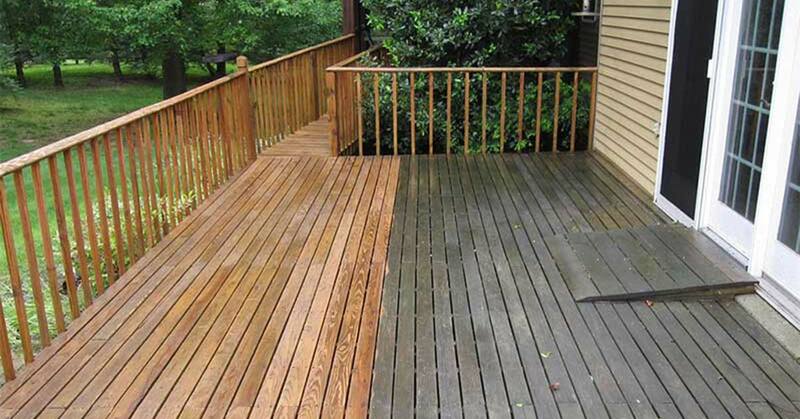 You will be absolutely amazed by just how clean your Patio Decking cleaning shrewsbury or paved areas can look after professional pressure cleaning. 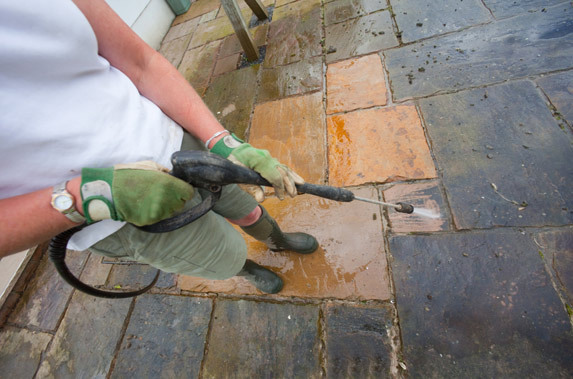 Our service is for both domestic and commercial customers, a complete driveway cleaning and driveway sealing service. commercial paved area which is a very cost effective way of breathing new life into a tired hardscape. unbeatable deep clean of the area removing moss, weeds, lichens and algae without damaging the surface, sub-base or pointing. 2. 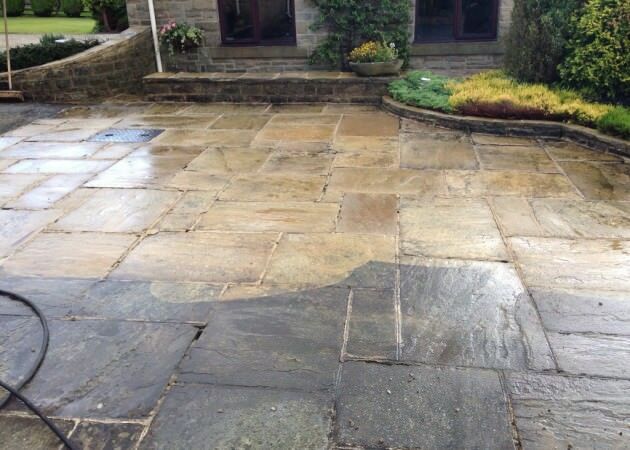 Our High Pressure Rotary Cleaning equipment can clean almost any surface including block-paving, natural stone, crazy-paving, concrete slabs, tarmac, pattern imprinted concrete and timber decking to a standard far above what can be achieved with a conventional jet washer while using far less water. 3. Due to its design the rotary cleaner can clean larger areas at a time than a standard jet washer, eliminating what is known as striping which is unattractive stripes left on the surface after cleaning, so providing a beautiful even finish . It also cleans at ground level so there is minimal disturbance to the surrounding area or passers by. 4. The rotary cleaner operates at 250bar/3600psi (over 3 times that of the average jet washer) and is specifically designed not to damage pointing or remove excessive jointing sand. 5. The extremely high pressure of this equipment means that just cold water is usually sufficient to clean most surfaces and chemicals are not normally required except to remove oil or cement stains.